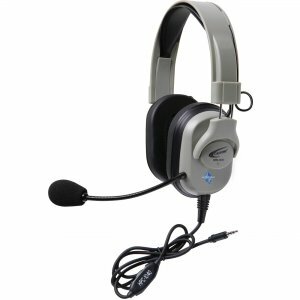 Stereo headset is an excellent choice for accessing digital curriculum in blended learning environments. Recessed wiring resists prying fingers for classroom safety. 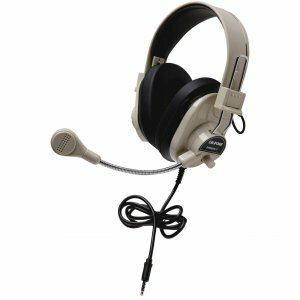 Fully adjustable headstrap and earcups are made with rugged, ABS plastic for added durability in high-use environments. 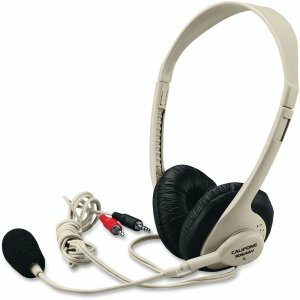 Permanently attached cord with a reinforced connection resists accidental pullout for increased safety. 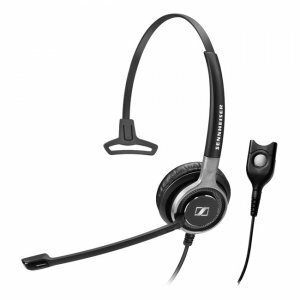 Flexible microphone with a built-in windscreen reduces accidental recordings of unintended sounds. 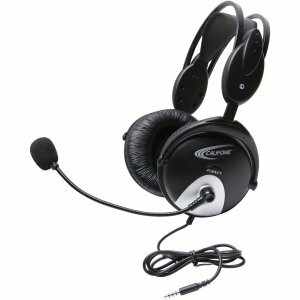 Noise-reducing earcup lowers ambient noise so the volume does not need to be played at high levels. 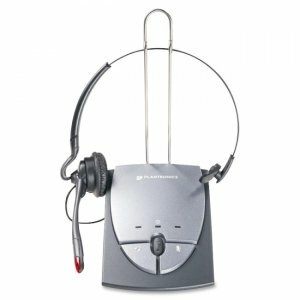 Headset is perfect for distance learning applications, tutorials, language learning and situations requiring isolated vocalized feedback.